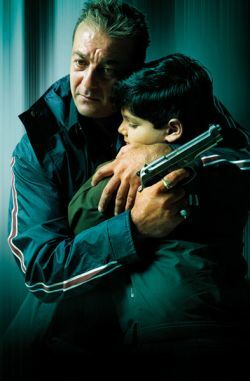 Movie is about a father with a sick son who needs a lot of money for transplanting his son's heart. Movie is a exact copy of the original movie. One difference being the boy playing cricket instead of baseball when he collapses.